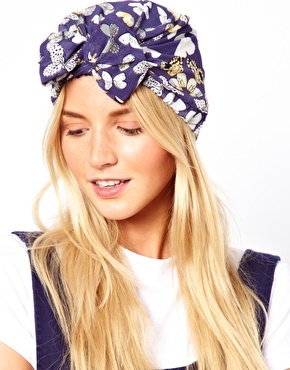 Say hello to summer’s latest major accessory, the turban. This versatile accessory is available from high street retailers everywhere and offers the perfect touch of effortless chic to any look. 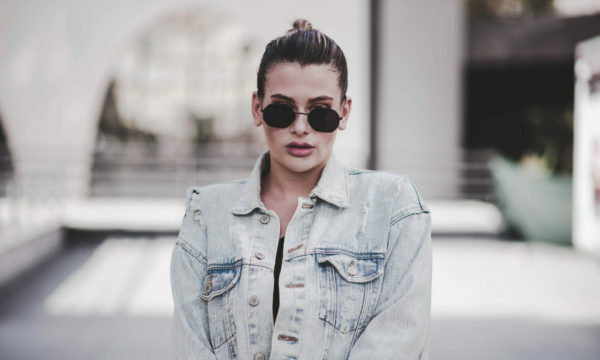 ASOS is one online retailer that loves the trend, delivering a range of fabulous designs for shoppers this summer. 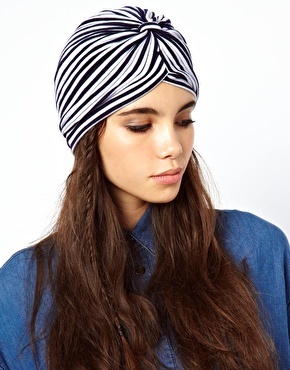 With on trend stripes and classic summery designs these turbans are flattering and fashionable. 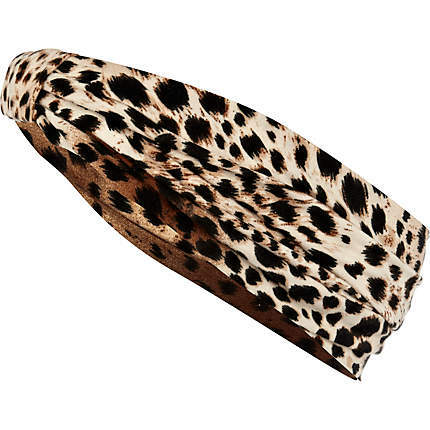 Perfect for your holidays this summer is River Island’s leopard print turban head band: it’s practical and bold, making it perfect for the beach and poolside. The print is fun and teamed with round sunglasses achieves a sense of Hollywood glamour. For a more sophisticated look New Look’s powder pink turban headband, with a feather detail and pretty embellishment is a great buy, this accessory is 1920s vintage chic at its best. 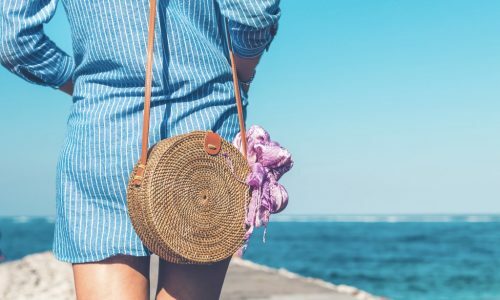 Worn with a floor length maxi dress on a summer evening, this headband takes an outfit from casual daywear to evening fashion. 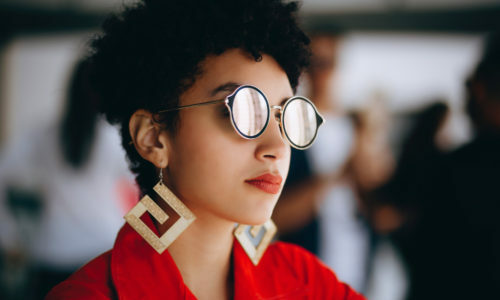 The fab thing about this trend is that even in a simple colour such as black or white, the turban and turban head band is still a really effective accessory and is able to make an outfit instantly stylish, as well as being a great lifesaver on bad hair days!